Grace is a graduate of The Oxford School of Drama, where she completed her postgraduate. Previously, Grace studied Drama and Theatre studies at the Samuel Beckett Centre, in Trinity College Dublin. She has worked in film and theatre, both in Ireland and London, from the Cork Opera House with Corcadorca in A WINTER’S TALE to the Soho Theatre with director Cordelia Monsey, and from RTE in HYSTERIA to award winning independent films, including John Butler’s THE STAG. Most recently she played Ophelia in AC Productions’ HAMLET directed by Peter Reid at The New Theatre. 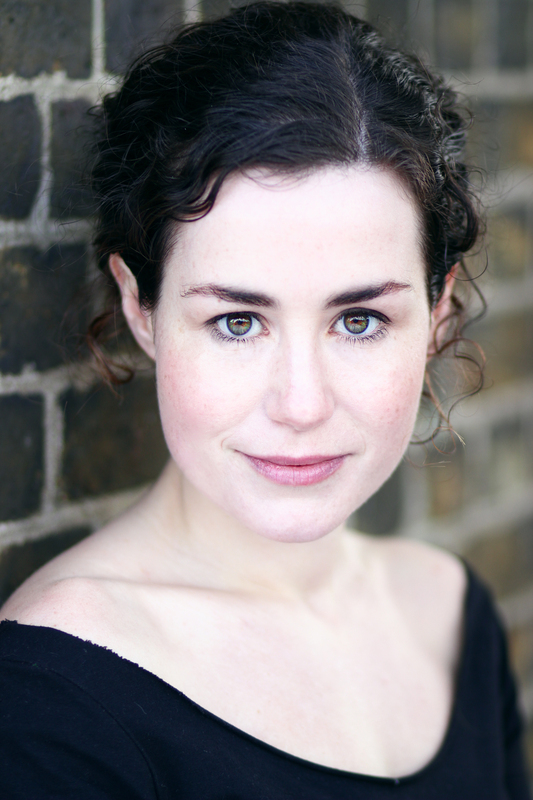 Previous to that she played Agnes in AC Productions’ adaptation of Moliere’s THE SCHOOL FOR WIVES, THE MERRY WIVES OF WINDSOR, MUCH ADO ABOUT NOTHING and PINTER X4 (2012 Irish Times Theatre awards nomination for best production.) Grace also works as an actor-singer, and has developed work with Abhann Productions and Alan Gilsenan. Recent film work includes THE GOOD SON which has been nominated as Best Short film at The British Urban Film Festival and short, BIO directed by William Morgan.